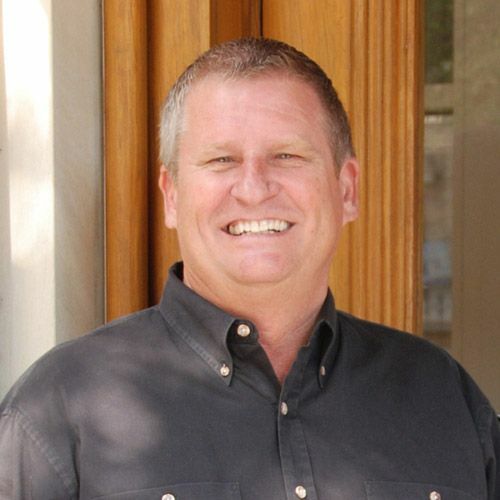 Harold is a native Austinite who joined American Realty in 2000. His 23-year career as an appraiser began when he took an interest into the field while involved in real estate sales and leasing. His knowledge base in appraisal work includes all aspects of commercial and industrial properties, office buildings, retail centers, apartment complexes, office/warehouse and light manufacturing, as well as subdivision analysis and raw land. Harold is a State Certified General Appraiser by the State of Texas.